Chris Connolly Online: 164 - You can be a doctor of PIES?! 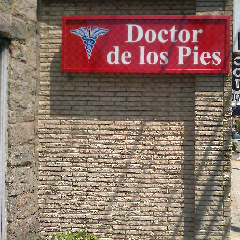 164 - You can be a doctor of PIES?! Why didn't anyone tell me? I have years of fieldwork in this discipline!